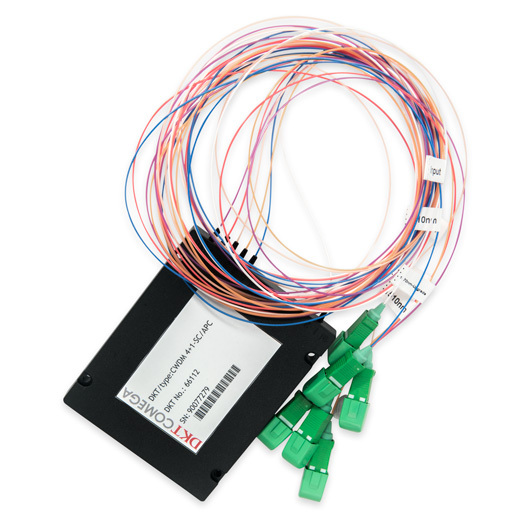 DKT offers a full suite of optical splitters and couplers. The product family offers a flexible choice of split in % and N-way. SC/APC is used as standard. Other connector types are available on request. 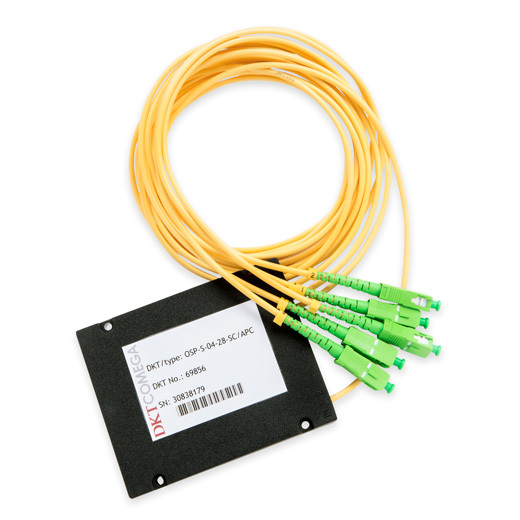 Wavelength-division multiplexing (WDM) is a technology which multi­plexes a number of optical carrier signals onto a single model fibre. 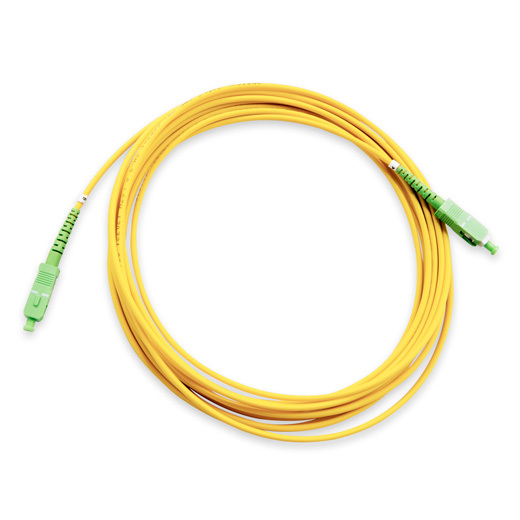 DKT’s extensive range of optical patch cables has been selected to suit any passive optical installation. 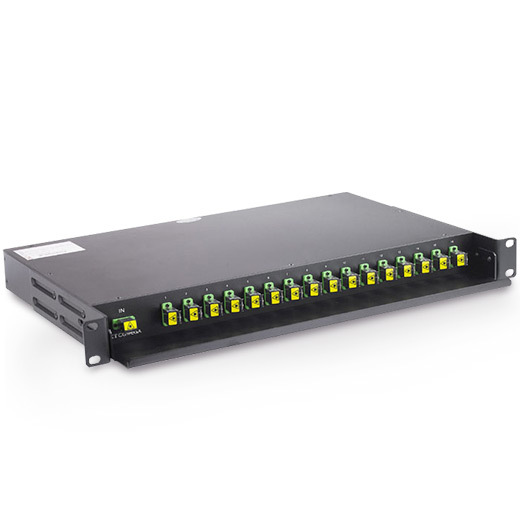 DKT offers a suite of 19″ optical splitters. Typically these are equipped with SC/APC adapters, terminated in a 19-inch 1U rack.